“Timmy’s New Hobby” – Peggy discovers that Timmy has a newfound and inappropriate hobby and urges Mike to talk to him about it even though he is reluctant to do so. Despite being uncomfortable, Mike attempts to have a conversation with Timmy about the topic and enlists Lawrence’s help in the matter. 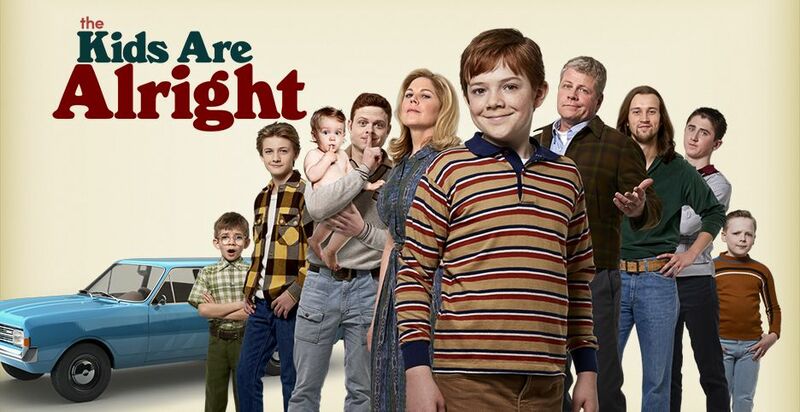 Elsewhere, Frank is determined to finally catch Joey in a lie on “The Kids Are Alright,” TUESDAY, APRIL 23 (8:30-9:00 p.m. EDT), on The ABC Television Network, streaming and on demand. “Timmy’s New Hobby” was written by Emily R. Wilson and directed by Jay Karas.